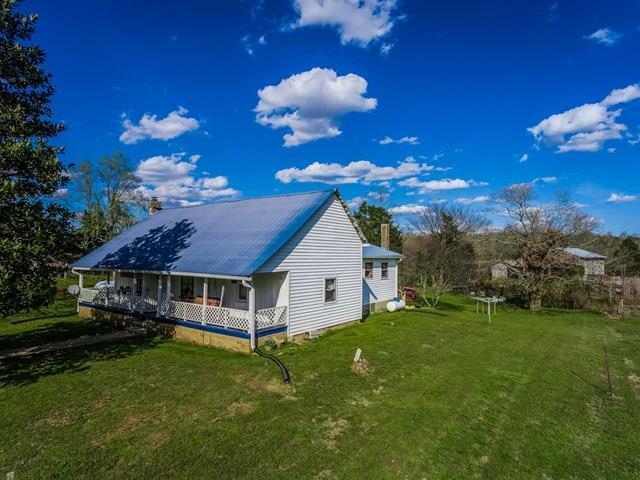 Cute 1900’s farmhouse with 125 stunning acres. The possibilities are endless! Multiple building sites available or keep as beautiful farm land. Rolling fields with some wooded acreage. Conveniently located just minutes from downtown Sparta and approximately 25 minutes from Cookeville. Property is in Greenbelt. Call today to see!